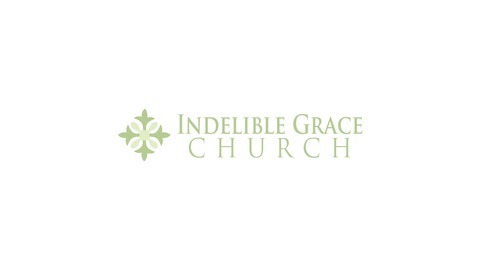 Indelible Grace Church (IGC) is a gospel-driven church in Castro Valley, California. This is the weekly Sunday School Podcast. The gospel is the story that we were wretched and lost but that Christ rescues us, reconciles us to the Father, and through us renews a broken world. As we more deeply understand and believe the gospel, we are transformed - not merely outward behavioral change, but true heart transformation. The gospel is the sustaining power of Christian life and nurture. It is central to everything we do as a church. 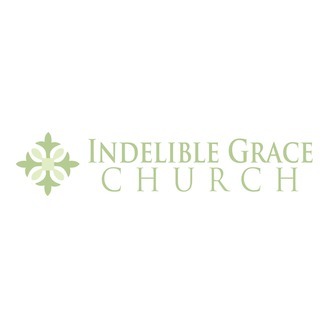 www.indeliblegracechurch.org.